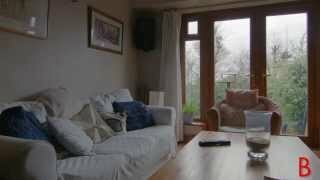 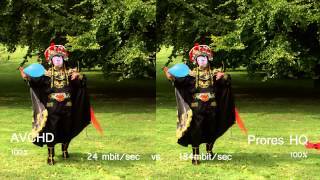 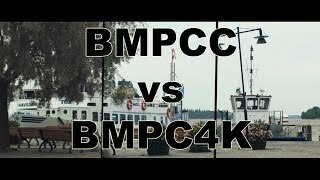 Decided to do an unscientific test to show the differences between the ProRes settings on BMPCC. 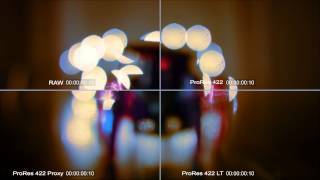 Each clip is shot in HQ, 422, LT and Proxy in that exact order. 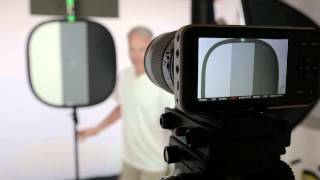 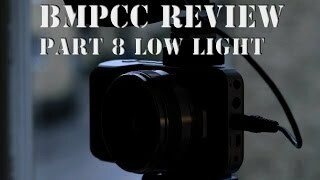 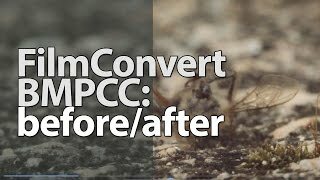 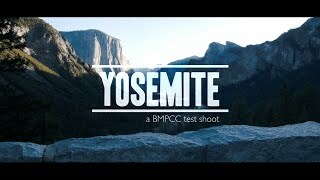 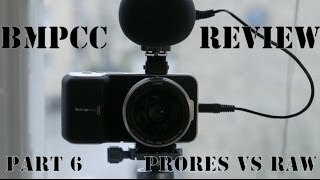 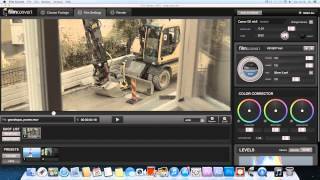 BMPCC - Part 6/9 - Prores or Raw?